You’ll get the chance to learn about Qlik; an analytics platform that allows you to use internal and external data to create, build and present invaluable visualisations for your company. This versatile platform collates data from a vast array of sources and uses it to create intuitive dashboards, making it easier for you to visualise all areas of your business. There’ll be a host of speakers from Qlik and Ometis to learn from, as well as our own customer presentation that will be provided by Gary Higgins, Financial Director at Pipers Crisps. Find out how Pipers Crisps are using The Qlik Platform to deliver detailed analytics across their entire organisation and towards their goals of having a stockist in every postcode throughout the UK. Each expert will provide new insights into use of The Qlik Platform, providing current examples and case studies. Feel free to network with the speakers and have all your questions about Qlik answered on the day. 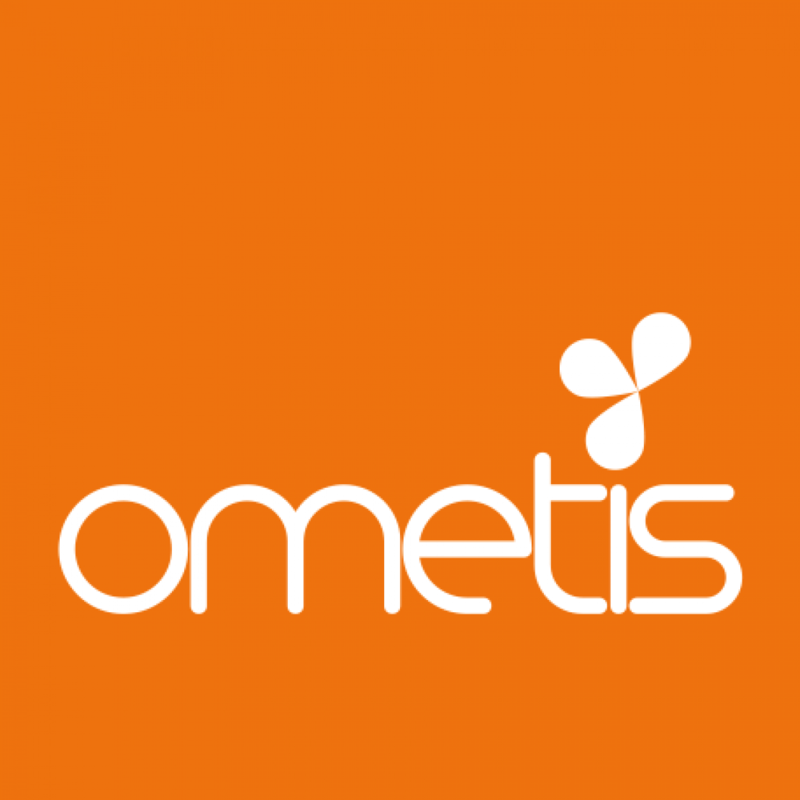 If you want to come prepared or can’t make the specific date then please feel free to download the desktop edition here, and contact Ometis for any support or guidance needed. You’ll get the chance to network with Qlik, Ometis and your peers. Meet other like-minded visitors from your industry and share in their knowledge, learn from their expertise and pick up new tricks and techniques. New opportunities can often arise from networking as you make more connections and raise your business profile. It won’t cost you a penny to register! Enter a few basic details to sign up to the event and we’ll see you at Hotel Football in Manchester on 29th June at 9am. To find out more and to register – click here.